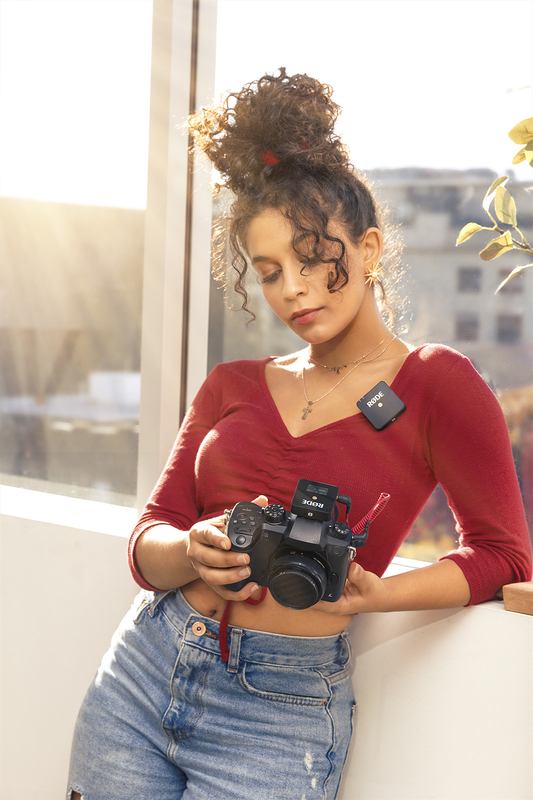 Wireless GO is the next step in the evolution of wireless microphones, an ultra-compact, broadcast-quality wireless mic system designed for voice recording on-the-go. 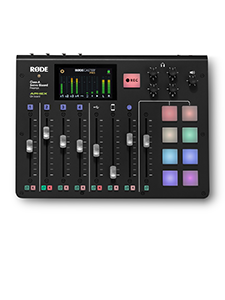 It’s the perfect solution for every kind of content creator needing to work wirelessly: filmmakers, vloggers, journalists, educators, business professionals and more. Measuring in at an ultra-compact 44mm x 45.3mm x 18.5mm and weighing a feather-light 31g, the Wireless GO transmitter acts as either a quick and easy clip-on wireless microphone, thanks to a high-quality built-in omnidirectional condenser capsule, or as the world’s smallest belt pack transmitter for a lavalier microphone via the 3.5mm TRS input. The reciever is just as compact, measuring only 44mm x 46.4mm x 18.5mm and weighing just 31g, which makes your rig that much easier to carry and facilitates mounting on a range of camera gimbals and stabilisers. 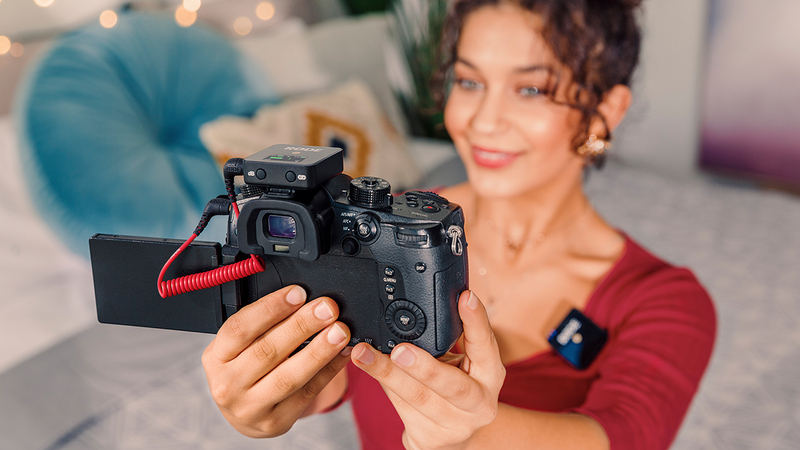 Its dual-purpose mount sits snug in your camera’s shoe mount, or clips easily onto your camera strap or an item of clothing. RØDE’s smartLav+ (with an SC3 adaptor), Lavalier microphone and HS2 headset microphone are perfect companions for the Wireless GO when used as a belt pack (and sold separately). 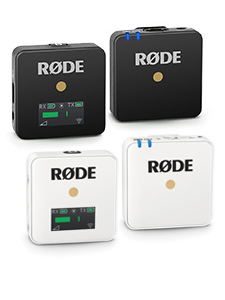 “The Wireless GO is an incredible marriage of form and function, substance and style,” says RØDE CEO Damien Wilson. 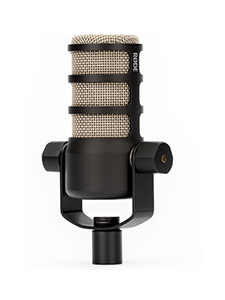 “Pristine audio, versatility and build quality, and a price that will reset the marketplace. Video content is a vital part of everyone’s business, and the simplicity offered by the Wireless GO’s built-in mic means that everyone can produce broadcast-quality audio along with their vision: emerging filmmakers, reporters, real estate agents – you name it. Compact. Versatile. Ready when you are. Wireless GO. Shipping April.